The governor says the decision is outside the president's authority. 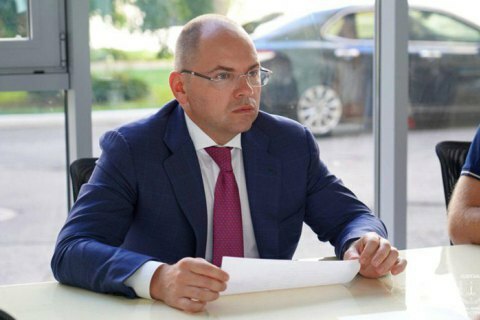 President Petro Poroshenko has suspended the head of the Odesa regional state administration, Maksym Stepanov, according to a decree published on the president's official website on 6 April. By another decree, the president appointed Serhiy Parashchenko as acting head of the Odesa regional state administration. However, Stepanov does not agree to leave his post, according to RBC Ukraine. He said at a briefing today that he had not tendered any resignation letter and had not been planning to although he was offered to do so on 5 April. He described the suspension decree "very strange" and the one "that goes beyond the president's authority described by the constitution".